Girls Inc. 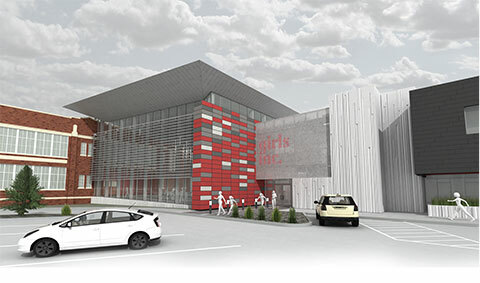 Breaks Ground on 55,000 Square Foot Facility Expansion | Girls Inc.
Omaha, Neb. 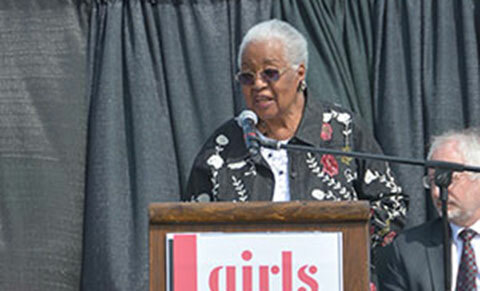 – May 14, 2014 – Girls Incorporated of Omaha (Girls Inc.) breaks ground on its new $15 million health and wellness center. When completed, the project will feature a 55,000 square foot addition of a gymnasium and locker rooms; teen, media and fitness centers; and health clinic space to the Girls Inc. North Omaha location and a partial renovation of the existing facility, including installation of an instructional kitchen. 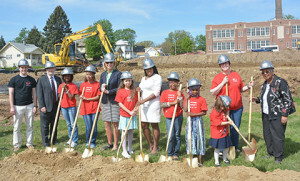 Girls Inc. members were on hand to help speakers and dignitaries scoop the first shovels of dirt to officially begin the project. Mrs. Strowder in addition to Omaha Mayor Jean Stothert, Girls Inc. Board Chair Jennifer Tricker, and Roberta Wilhelm. Several Girls Inc. members were on hand to help speakers and dignitaries in attendance scoop the first shovels of dirt to officially begin the project. 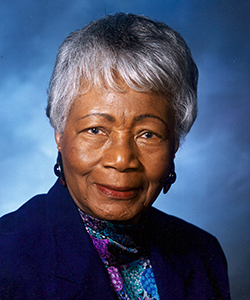 Construction of the Katherine Fletcher Center is slated to be finished in early 2016. The addition of a gymnasium is a major element of the expansion, as The North Center currently has a single, multipurpose space shared by sports, physical activity, performing arts and food service. The new facility will accommodate an enlarged fitness center and a studio for dance, yoga and other floor exercises. It will be available to young people in the surrounding community for organized sports, recreational and social events. A rendering of the south entry to the new health and wellness center. The center will also include a teen room and a new media center, which will help Girls Inc. further develop separate programming and activity spaces for the wide age range of the girls it serves. Additionally, Girls Inc. announced a partnership with the University of Nebraska Medical Center to offer health care services on site. “We envision that our current members as well as local teens and young women in college will be able to find a medical home on our campus,” Wilhelm said. Plans for the health services include health screenings and testing, preventative care such as immunizations and school and sports physicals, as well as outpatient services for sick children and adolescents. Also on May 14, Girls Inc. officially launched its Community Campaign to help raise the remainder of the necessary funds. “We are so close to our goal and are now reaching out to the community for support to help us reach the finish line. We invite local individuals, groups and organizations to take ownership of this project with us,” Wilhelm said. “Our goal is 1,000 donors, and we welcome gifts of any amount – even a dollar will help!” The first 1,000 Community Campaign donor families will be recognized on the donor walls lining the main staircase, located off the main lobby by the public entrance to the building. For more information on Girls Inc., the expansion project, or to make a donation, go their website at girlsincomaha.org/donate/give or call 402-457-4676. Read the Omaha World-Herald article here.